PROMOTioN is the link between technology research, validation (testing) and development of proposals/recommendation for meshed offshore grids. 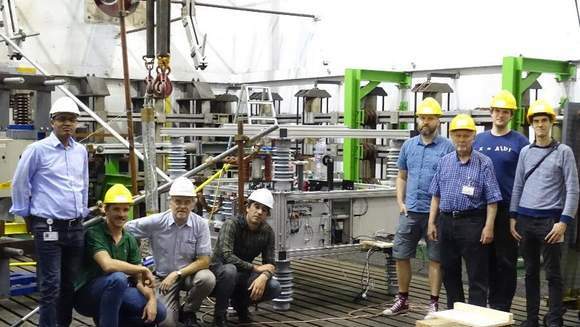 PROMOTioN identifies technical requirements and investigate possible topologies for meshed HVAC/DC offshore grids. PROMOTioN develops recommendations for a coherent EU and national regulatory framework regarding DC offshore grids. 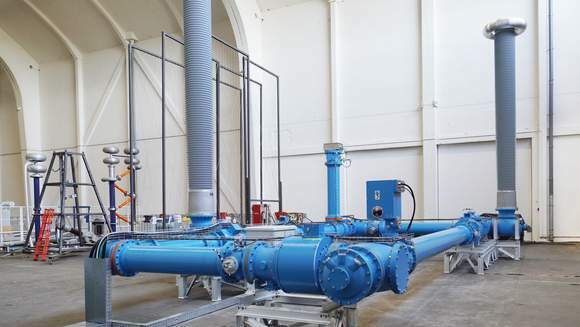 Within PROMOTioN a novel laboratory set-up to investigate control and protection schemes of meshed HVDC offshore grids will be built at RWTH Aachen University: the MMC Test Bench. 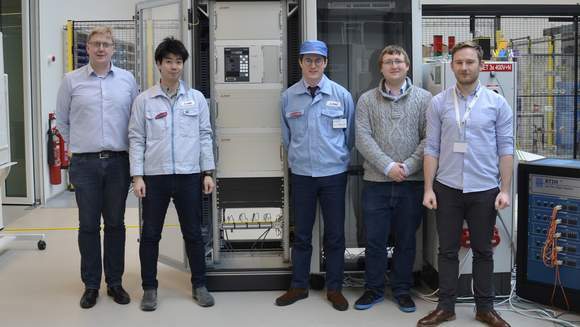 This October a major milestone for the MMC Test Bench was reached. 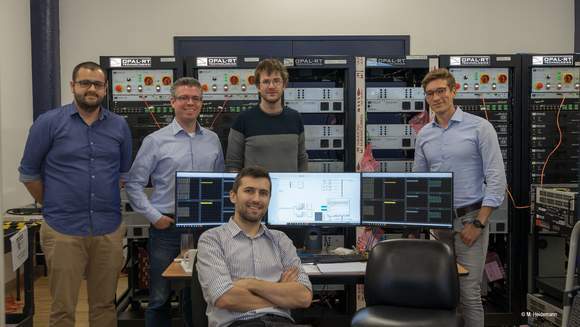 Members of RWTH Aachen travelled to OPAL-RT in Montreal to supervise the Factory Acceptance Test of the tailormade converter hardware, which was very successful.